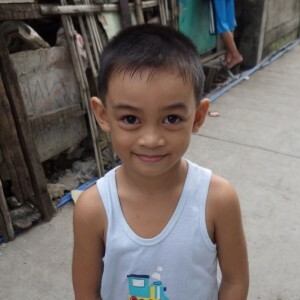 Archive by category "Philippines Adoption"
We would like to congratulate one of the wonderful families that participated in our Philippines Orphan Hosting program, as they recently completed their trip to welcome their host kiddo into their family forever! We are so happy that you have been reunited, and we can’t wait to see the amazing journeys you embark upon as a family! We are currently matching families for our 2016-17 Philippines Holiday Hosting program! If you’re interested in learning how you can become a host family, contact shannon@gwca.org or visit our Orphan Hosting photo listing! Our Philippines Orphan Hosting program provides families with the opportunity to welcome a child or sibling group from the Philippines into their home over the holidays. The children and sibling groups in this program are generally between the ages of 8 and 15, and all are in need of loving Forever Families. This program is currently only available to families living in Texas, Florida, Georgia, New Jersey and New York. If your family is living in one of these states and you are interested in learning how you can host this winter, contact shannon@gwca.org or visit our Orphan Hosting photo listing to request a child’s file. 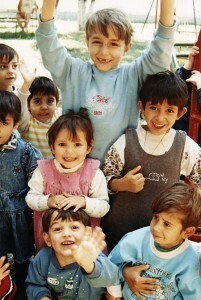 Host family matching for this program will be ending soon, so we encourage any interested families to contact us ASAP! Will you give the gift of family this holiday season? Click here to visit our Orphan Hosting photo listing! We are THRILLED to announce that another family in our Philippines adoption program has just returned home with their kiddo! After hosting their child last year, they have been anxiously awaiting this reunion, and we are so happy that the time has come! Congratulations from all of us at GWCA and CAN, and welcome home! We are currently matching for our upcoming winter Philippines Hosting program. This program is available to families living in Texas, Florida, Georgia, New York and New Jersey. If you live and one of these states and are interested in opening your heart and your home to host a child or sibling group this winter, contact shannon@gwca.org today! 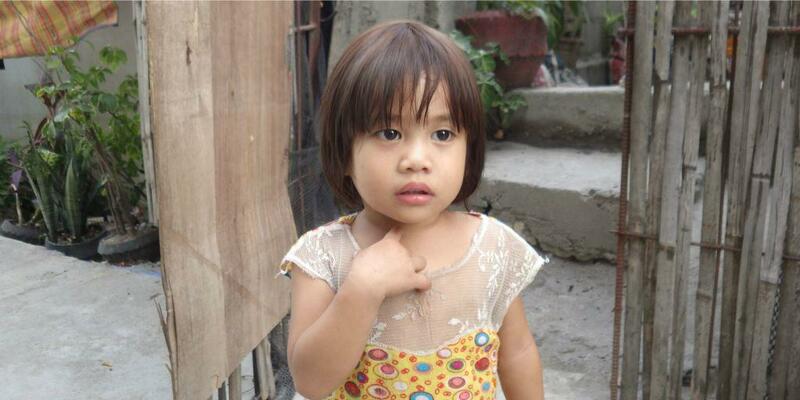 Due to the privacy policies that the Philippines has in place, we are unable to share photos of the host kiddos here. If you’re interested in viewing their profiles, visit our Orphan Hosting Photo Listing using the link below! 4 Siblings Home from the Philippines! Sibling Group of Four Comes Home! 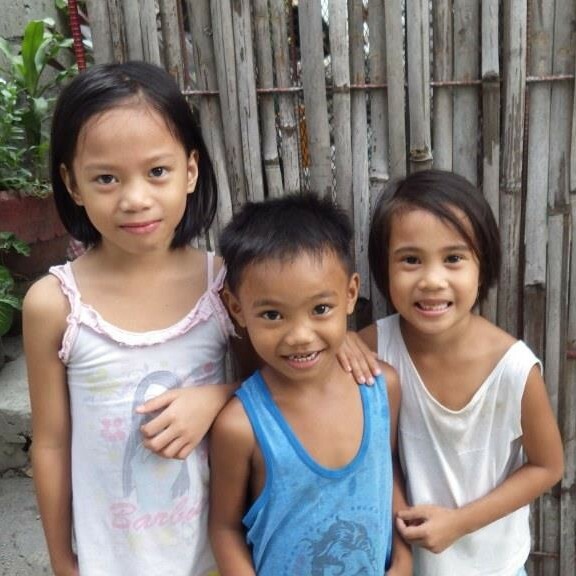 We’re so delighted to share that a sibling group of FOUR kiddos has recently come home from the Philippines! These kiddos range in age from 4 to 13 years old. 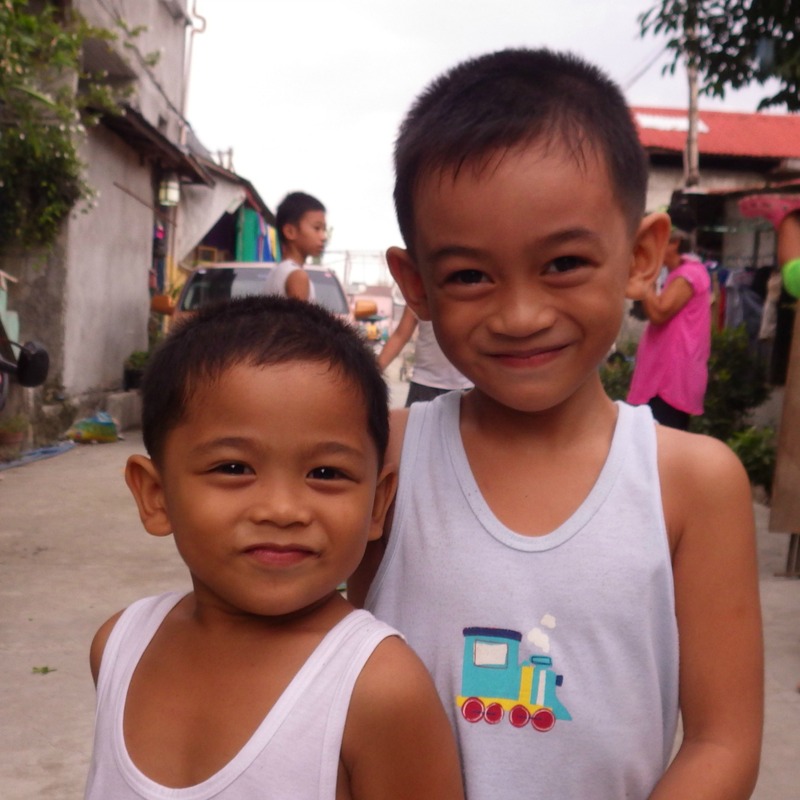 As a larger sibling group, their files were on the Philippines Special Home Finding list, meaning their new Forever Family was able to request to be matched with them specifically! Congratulations to these amazing kiddos and their new Forever Family from all of us at Children of All Nations! One More Kiddo Coming Home Next Week! 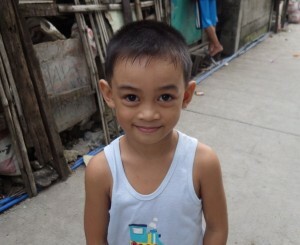 Another one of the families in our Philippines adoption program will be bringing their child home within the next week! After hosting their kiddo last year through CAN’s Orphan Hosting program, they have been anxiously awaiting the moment that they are able to reunite, and bring their child home forever. We are so happy that this moment has come for them, and our thoughts are with them as they reach the next leg of their adoption journey! 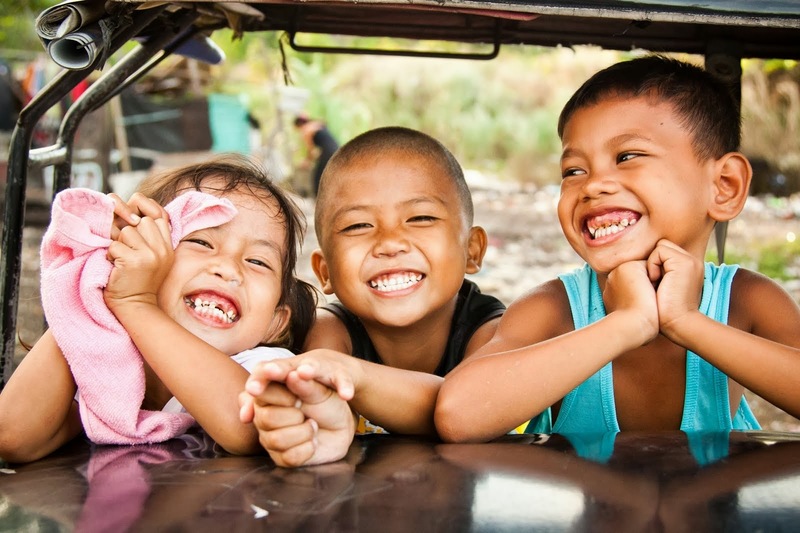 Children of All Nations has three different Philippines adoption programs, a Waiting Child program, a Healthy Track, and a Relative Adoption program. Each year we are given a limited number of spots to fill for the Healthy Track program, and we are now accepting applications! If your family is interested in learning how you can adopt a medically healthy child from the Philippines, contact our CAN Matching Specialists to learn how you can get started today! In this program, families must be open to adopting a child of either gender. Additionally, while there is a possibility of being matched with a child as young as 2.5 years old, we ask that families are open to at least age 5. Our Philippines Waiting Child program provides families with the opportunity to look for their child on what is referred to as the “Special Homes Findings List.” This is a list of children that are considered more difficult to place based on their age, their special need, or the fact that they are a part of a sibling group of two or more. Families in this program do not necessarily have to be open to either gender, making it a great option for families that feel strongly about being matched with a child of a specific gender. If you currently have a family member that is living in the Philippines and is in need of adoption, CAN may be able to help! Contact our Philippines Matching Specialist today to learn more! Philippines Orphan Hosting Program – Photo Listing NOW Available! Our Philippines Program is currently open to families in Texas, Florida, Georgia, New Jersey, and New York. If you live in one of these states and are interested in learning how you can host an orphan this Winter, contact our hosting coordinators at shannon@gwca.org today! Our photo listing is now available! *For privacy purposes, the image used is a stock photo. Philippines Referral for Sibling Group of 5! 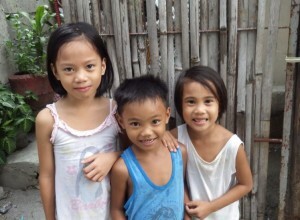 One of the wonderful families in our Philippines adoption program has just received a referral for a sibling group of FIVE! It is so incredible to see this family opening their hearts and their home to welcome these amazing kiddos, and we could not be more excited to see them joining a loving Forever Family. Congratulations from all of us at GWCA and CAN! Children of All Nations’ different Philippines adoption programs provide families with varying adoption desires a safe and stable process. If you’re interested in adopting a child or sibling group from the Philippines, contact our CAN Matching Specialists today! Learn more about our Philippines adoption program! Contact the CAN Matching Specialists! We are so happy to announce that six kids from our Philippines adoption program have recently come home to their Forever Families! We are so incredibly excited for these kiddos as they get settled into their lives here in the US, and we can’t wait to see what their futures hold. Congratulations from all of us at Children of All Nations! 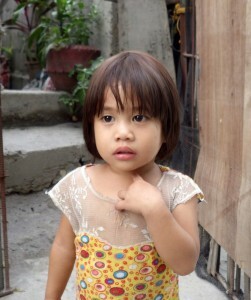 Interested in adopting from the Philippines? The adoption specialists at Children of All Nations will be holding an informational Philippines Adoption webinar on May 5, 2016 at 12pm CST. This is a fantastic opportunity for families that are trying to decide on an adoption program to get an overview of what our Philippines program has to offer! Did you know that this program has both a Waiting Child Track and a Healthy Track? Take the first step in your adoption journey and register today! Two Kids Come Home from the Philippines! We would like to welcome home one of the families from our Philippines adoption program, who has just returned with the TWO newest members of their family! Congratulations from all of us at Children of All Nations, we are so excited for all of you as you begin the next leg of your journey together! Are you interested in adopting from the Philippines? Children of All Nations is currently accepting applications for our 2016 Philippines “Healthy Track” program. This program provides families with the opportunity to adopt a child as young as two and a half to five years old, with no medical needs. Each year Children of All Nations is allotted a limited number of openings for this program, if your family is interested in learning how you can claim your spot, contact our adoption consultants today! 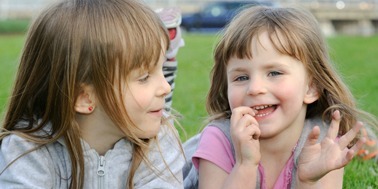 *For privacy purposes the photo used in this post is a stock photo, not a photo of the children mentioned.